provide more power throughout the rpm range. 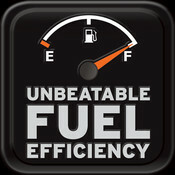 improve fuel economy and reliability. finding that intermittent problem that can be tiresome to diagnose. every dyno tuning we do includes fuel and timing adjustments. a print out of your engines horsepower, torque, afr ratio. KT Cycles is a certified dynometer tuning center for techno research. Our software and hardware are all up to date and updated regularly.